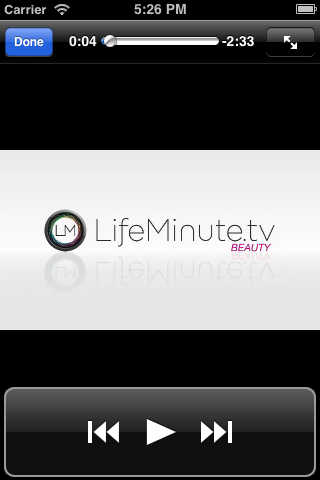 The LifeMinute app is a sidecar to the website allowing users to view videos and articles on their mobile device. 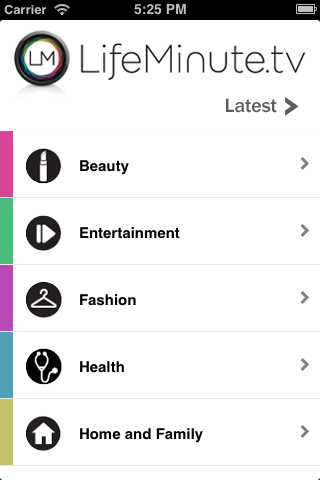 This app was developed back before streaming solutions were performant on mobile devices. Combing mobile offerings with the process of transcoding on the server, results in a smooth playback experience in a custom video player.